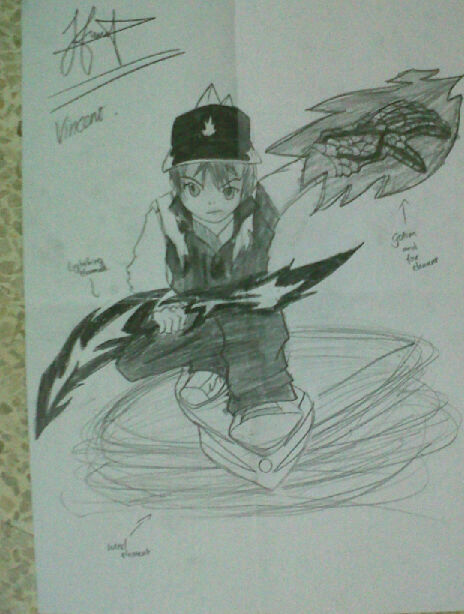 BoBoiBoy Fanart door my friend. This is awesome *clap clap clap* because my best friend made it. Terbaik!!!. Wallpaper and background images in the Boboiboy club tagged: boboiboy amimosta power of 3 mix fanart. This Boboiboy photo contains anime, grappig boek, manga, cartoon, and stripboek. There might also be krant, tijdschrift, tabloid, vod, papier, and rag. Here is my fan Art of Ying in beautiful outfit..!! pls. like it..